Frontman and songwriter for east coast based college radio favorites the AMFMS, Shawn Kyle will be fresh off performing dates at Firefly Music Festival; opening for Kings of Leon, Vince Staples, Tame Impala, Florence and the Machine, the Decemberists and many more. 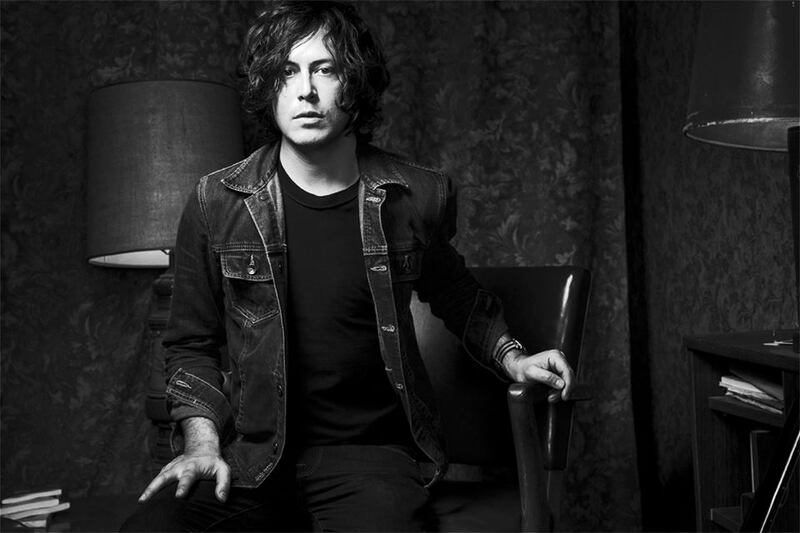 Known as a prolific producer and collaborator beyond his past bands The Beauvilles, the Laurel Canyon and Florida Kilos, Kyle has also been lead guitarist or collaborator of THOMAS WYNN & THE BELIEVERS, Will Quinlan's the Diviners, John Wesley (of the Porcupine Tree), Geri X, Have Gun, Will Travel, Joey Molland of Badfinger and many others. His solo shows draw from an extensive songwriting catalog stretching across various genres.